arisbet is using Smore newsletters to spread the word online. Credit the ability to borrow money in return for a promise of future payment. 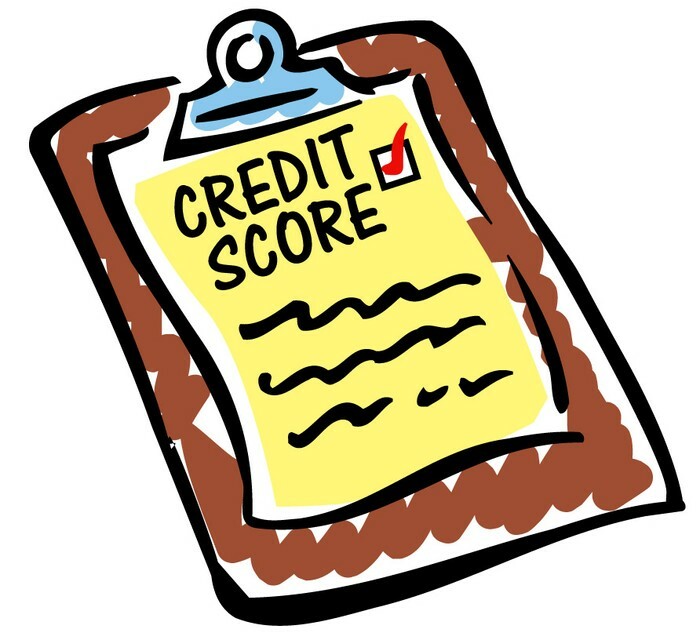 The form of credit are student loans, morgans, home loans, car loans, personal loans, credit cards, etc. The four c’s is what determines if someone gets credit. The four c’s are character, if you are trustworthy. Capacity, if you have enough money to pay them back. 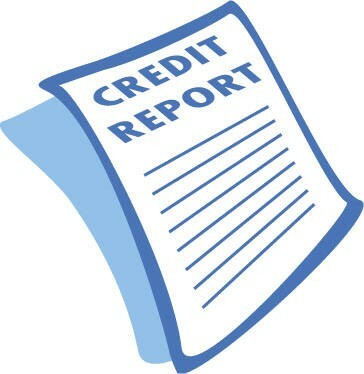 Creditworthiness, what’s your history and collateral, if you you can’t back back the money what do you have of value. 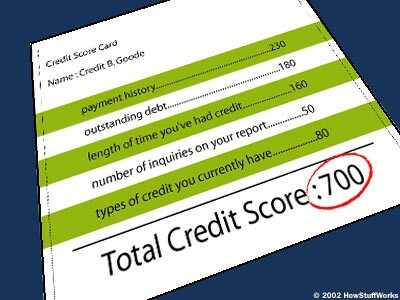 -numeric calculation of what is in your credit report; the higher the best. A credit card is a card issued by the bank, business, etc., for the purchase of goods or services on credit. What are the benefits and cost of using credit cards? The benefits of using credit cards are quickly available for emergencies, rewards, cashback & more. The cost of using credits cards are interest rates, penalty fees, annual fees and if you pass over the credit limit which is called over-the-limit fee.